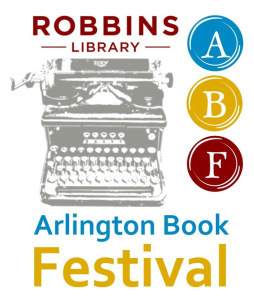 *Robbins Library is bringing back the Arlington Book Festival on Saturday November 5. Local authors are encouraged to submit an application <https://robbinslibrary.wordpress.com/arlington-book-festival-2016/> to participate in this festival. The number of applications we receive and the areas of interest and expertise among our applicants will help determine the festival format, and preference will be given to Arlington-based authors. Applications will be accepted through Monday Sept 19.